What do I know about Special Educational Needs Disability and inclusive teaching? 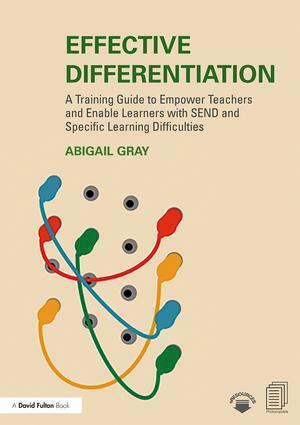 How do I identify learners with SEND? Who are DR GOPTA and MR CHUFFI? How can I work most effectively with Teaching Assistants? How do I share good practice?